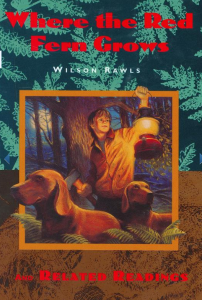 We’ve been reading aloud Where the Red Fern Grows to the grandkids. I remember reading it to my own kids. We always write in the cover of the book, date it and sign it. We all had tears in our eyes through the last two chapters, just like I did 20 years ago too. 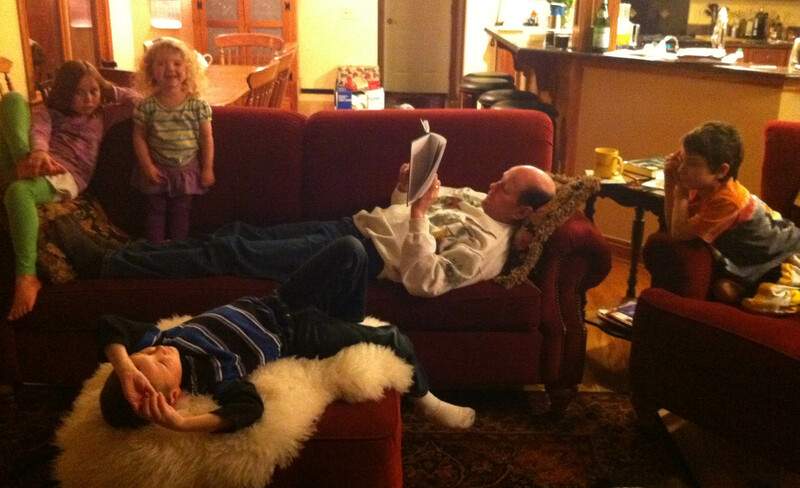 But we all had a great time cuddling in front of the fire each evening and reading aloud together. Now we will begin another book by Wilson Rawls entitled Summer of the Monkeys. After reading they all went to bed because they all got up with mom and dad (my son Jesse) at 3:30 AM to go to adoration. Our parish has a 24 hours Perpetual Adoration Chapel. After hour in front of the Blessed Sacrament they all had breakfast and jumped back in bed until 10 AM. It is great being a family especially at Christmas. Finding the Church in Abraham’s Home of Ur in Iraq! 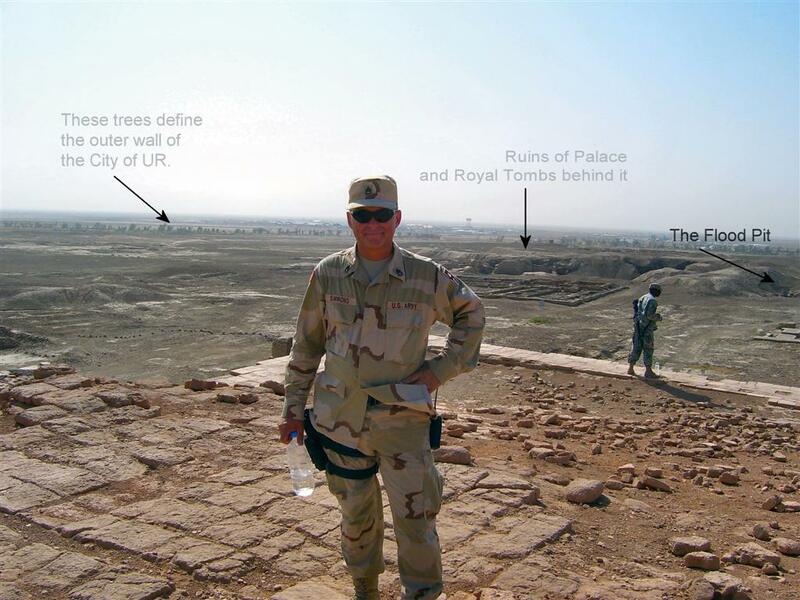 A Soldier Finds the Truth 4,000 Years Later! 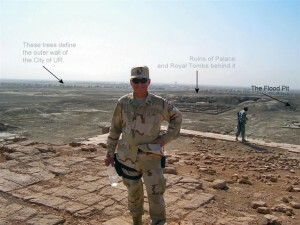 David Simmons wrote a comment on my blog about his conversion in Iraq – at the original home of Abraham. He sent his story along with pictures. I told him two things: 1) Welcome home to the fullness of the Faith in the Catholic Church, and 2) Thanks for serving our country! I then asked for permission to share his story with you. I, too, went through a conversion. I married a “crib Catholic” 6 years ago. I was Baptist by up bringing in a rural town in northern Maine. I was comfortable being the protestant at Mass and worshipping along side of my wife. She was very much into tradition and didn’t know scripture that well. I had a scripture education. 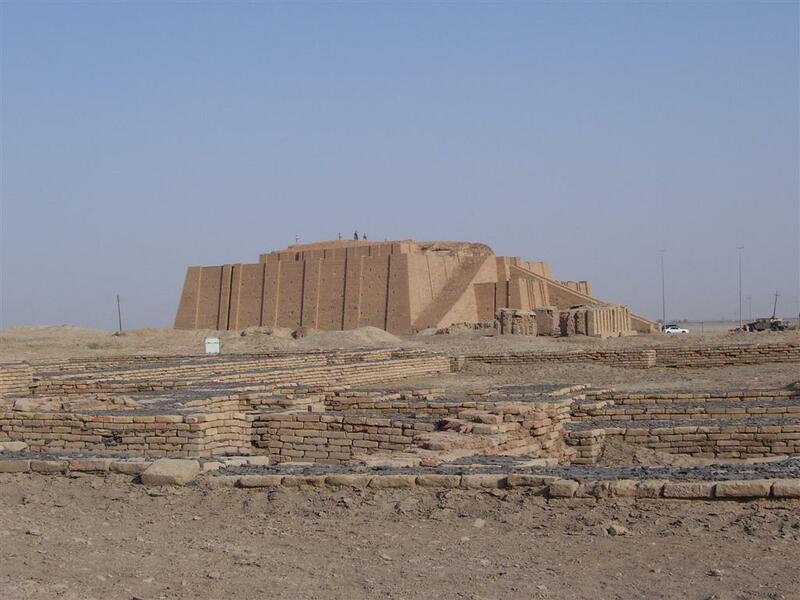 While I was deployed to Iraq in 2006-2007 I was fortunately enough to be stationed right next to the ruins of the City of Ur in Southern Iraq. I visited and toured the site several times. 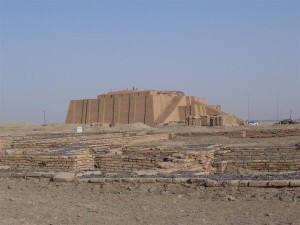 The site also included the archeological remains of Abraham’s father’s home. Being an idol maker within site of the temple he was weathy. We agree! 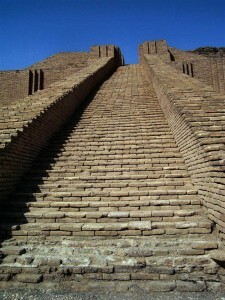 It is a safe, friendly and deeply spiritual pilgrimage. We been there over 100 times. 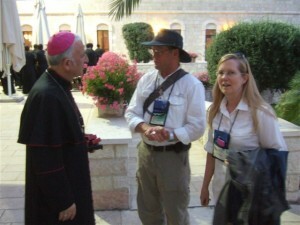 We invite you to join us on one of our 2012 pilgrimages to the Holy Land. One is a Christmas trip, another with Franciscan University of Steubenville, Ave Maria-Teresa Tomeo-Priests for Life Pilgrimage and more. Also pilgrimages to Ireland, to Germany to see the Holy Robe of Christ, and another in the Footprints of Paul with Dr. Scott Hahn on a cruise ship through the Mediterranean.